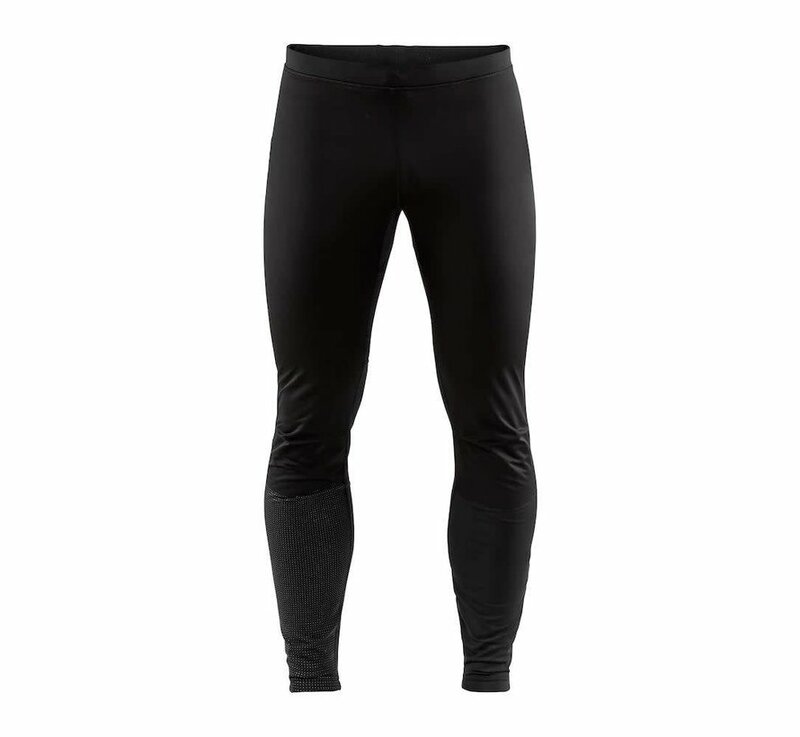 Warm and wind-protective tights designed for workouts in cold and windy conditions. 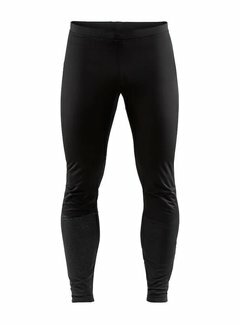 Urban Run Thermal Wind Tights are warm training tights that offer great wind protection and insulation during workouts in cold and windy winter conditions. 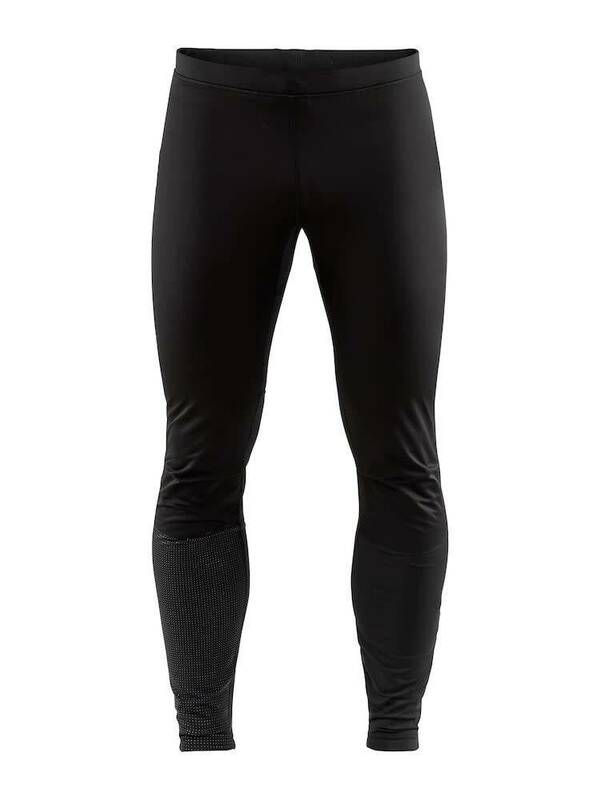 The tights are made of stretchy jersey material with excellent pull back and feature 2-layer laminated wind- and waterproof fabric at the front. In addition, the tights come with zip at bottom leg for easy on and off, drawstring at waist and zip pocket for safe storage.